And finally it is here! My first booklet is now available for sale via the [The Wolfenhowle Press] website. Right, things moving quickly now. 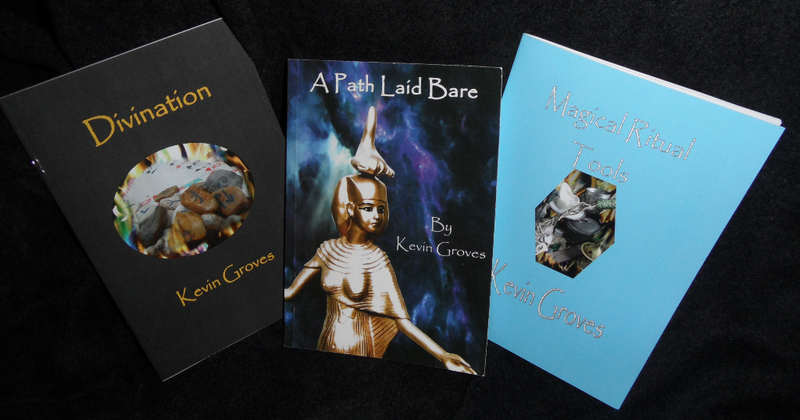 The wand has been waved and the first in a series of booklets has gone off to the land of print. Yay. So so yay. Of course much thanks to Tylluan Penry​ for which this would not be possible. 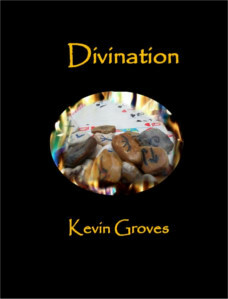 The first booklet will be on Divination and should all go to plan we will have official launch at Witchfest International​ in November. In Blackadder tradition, time for a holiday….. Did I enjoy that? Yep. 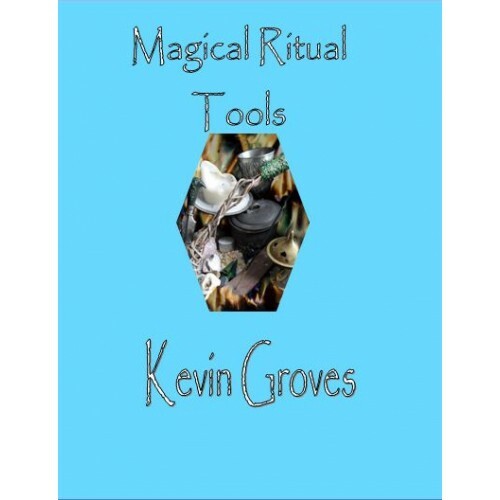 Now to focus on writing my talk for Witchfest on Sigil magic, a couple of articles and then the rest of the series of booklets. Amazing times and thank you to all of you who support my work and give such wonderful comments. You all know who you are so I will save you from pointing as much has been said in confidence.